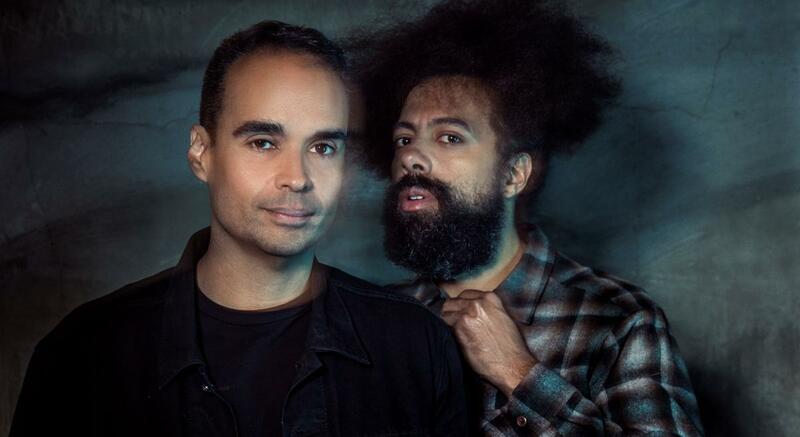 Wajatta - the new group formed by beat-boxer/comedian/musician Reggie Watts and electronic music artist/DJ/producer John Tejada recently released its debut album, Casual High Technology. Presented as a cosmic collection of funk-infused techno, Casual High Technology is the culmination of decades' worth of Watts and Tejada's favorite electronic music shaped to fit a new dance sensibility. Wajatta (pronounced wa-Ha-ta), as the name suggests, is a mash-up of the artist's last names. Having grown up with similar musical influences, Austrian-born Tejada and German-born Watts draw from their love of urban, electronic music. 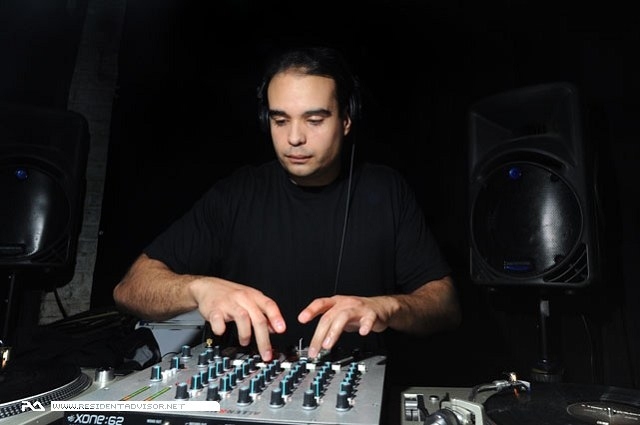 Exploring the intersection between influences and innovation, the two describe Wajatta's music as "electronic dance music with its roots in Detroit techno, Chicago house, '70s funk and New York hip hop." Tejada's deep, melodic production makes the perfect backing for Watts' wide vocal range and live looping skills.